memoQ is a technology provider that has been delivering premium solutions to the translation industry since 2004. memoQ today helps hundreds of thousands of freelance translators, translation companies and enterprises worldwide. Universitas gathers together over 800 interpreters and translators in Austria. With its headquarters in Ljubljana (Slovenia) and subsidiaries in neighbouring regions, Iolar is the leading translation company in the region of South-East Europe, founded in 1998. Iolar specializes in technical documentation and software localization. BP18 attendees will receive a free 1-year digital subscription to MultiLingual, the leading source of information for the language industry and businesses with global communications needs. 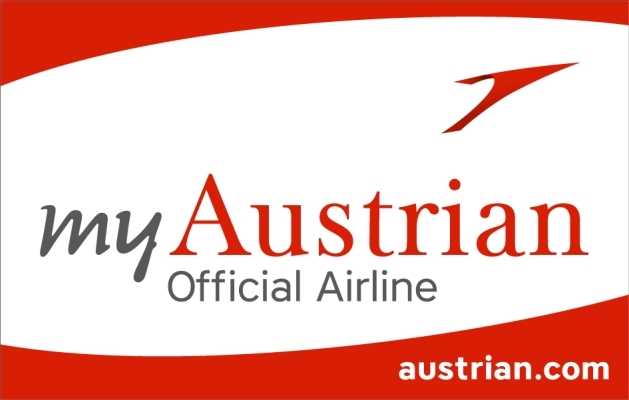 BP18 attendees receive a 15% discount on flights operated by Austrian, to and from Vienna, between 11 and 27 April. Use coupon code ‘BP18’. 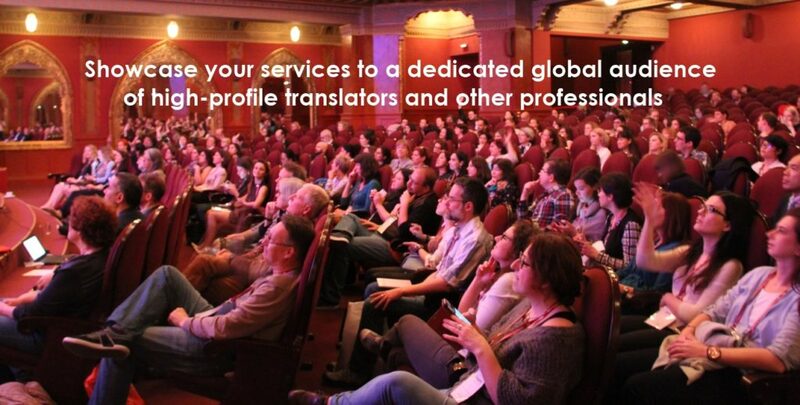 By now the annual BP Translation Conference has become the hottest event for freelance translators in Europe. Each year many LSPs are also present, as are representatives of CAT tool companies. This year we’re expecting over 300 attendees from 40 countries. Whether you represent a CAT tool maker, a language service provider, a productivity tool for translators, or any other service relevant to freelance translators and interpreters, sponsoring, advertising, and exhibiting at BP18 in Vienna is is a winning ticket to reach some of the most influential opinion leaders on the market today. Most attendees have their large follower base thanks to their blogs, twitter accounts, mailing lists. After returning to their home countries, many BP attendees relay the information they gathered at the event to their local colleagues, creating a multiplication effect. Our sponsors, exhibitors, and advertisers, together with their messages, are dominantly displayed before, during, and after the event.